John M. Nevelow, O.D., F.A.A.O. 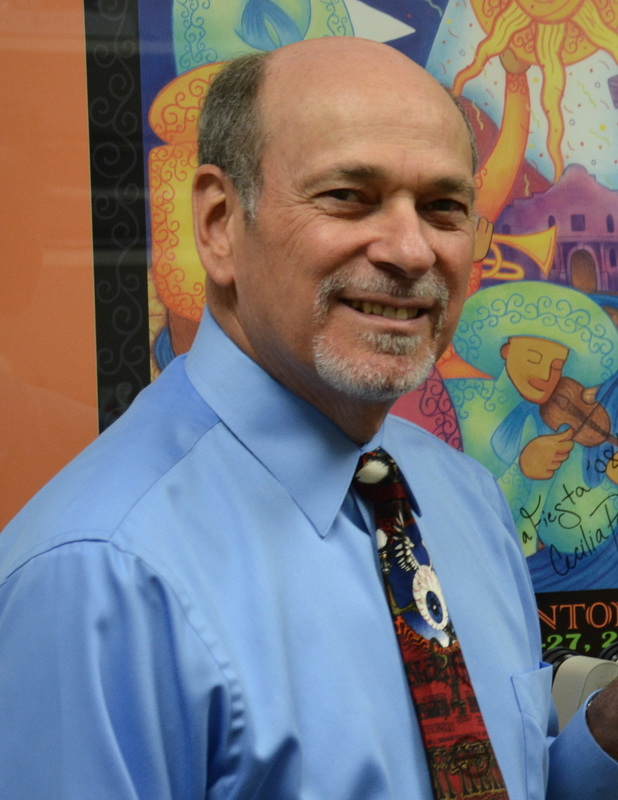 Dr. Nevelow is a native of San Antonio. He graduated from the University of Houston College of Optometry in 1971. After a residency during VietNam at Madigan Army Hospital, he returned to San Antonio to start a private practice. His areas of concentration include family practice and contact lenses. Dr. Nevelow has been an investigator for the FDA and several pharmaceutical and contact lens companies. He participates in school screenings and the "Infant See" program which is free for infants 6 to 12 months of age. He is an author and lecturer on optometric topics. He writes a monthly article on various vision and eye related topics. He is a Fellow of the American Academy of Optometry, member of the American Optometric Association, Texas Optometric Association, where he was on the Board of Directors, American Public Health Association, Southwest Council of Optometry, and the Bexar County Optometric Society where he was president. He is married to Linda, who is a neonatal nurse practioner and has three daughters. He enjoys golf and most sports, reading and home repairs. Dr. Erin is a native Texan. She graduated from the University of Texas at Austin and went into cancer research for several years. She decided to follow in her father's footsteps and graduated from the University of Houston College of Optometry in 2005. She did an internship at the Naval Hospital at Quantico Marine Base in Virginia and at the V.A. Hospital in Albuquerque, New Mexico. 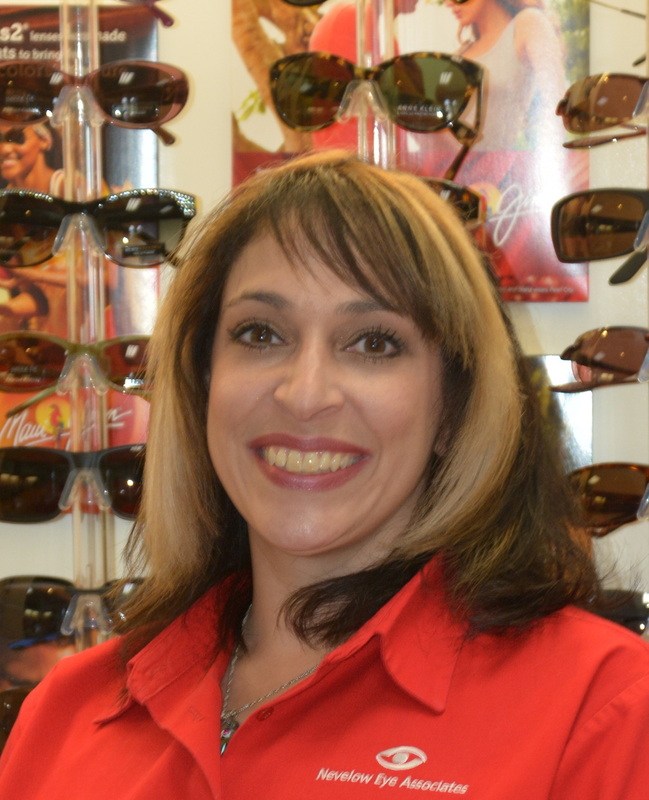 After finishing her training she returned to San Antonio to join the family optometric practice. Dr. Erin not only does routine eye health exams, she also does infantsee exams on babies between the ages of 6 and 12 months of age. She fits contact lenses and has advanced training in ocular health care and treatments. She participates in school vision screening at local area schools and writes a montly article on vision and eye care topics for a neighborhood paper. 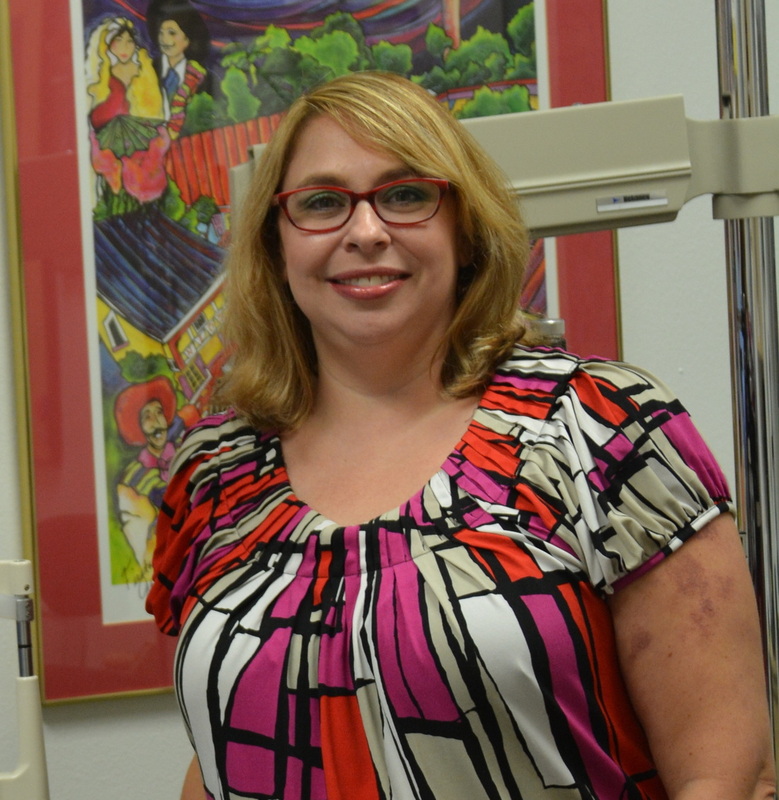 Dr. Erin is a member of the American Optometric Association, Texas Optometric Association, where she serves on various committees, and the Bexar County Optometric Associaton. Her interests include reading, traveling and spending time with her family. Tracy is the office manager of the practice. She has been with us for the past 7 years. She is a graduate of the University of Houston Hilton College of Hotel and Restaurant Management. Her business background keeps our practice running and our vision and health insurance up to date. Tracy is the one to ask when you have questions about our practice or your insurance. Tracy is married and has one child, Zoe. She is always ready to talk about Zoe and her current adventures. Tracy's interests include arts and crafts projects, playing dress-up with my daughter and being involved in the community. Nancy is the optician and is in charge of the optical. 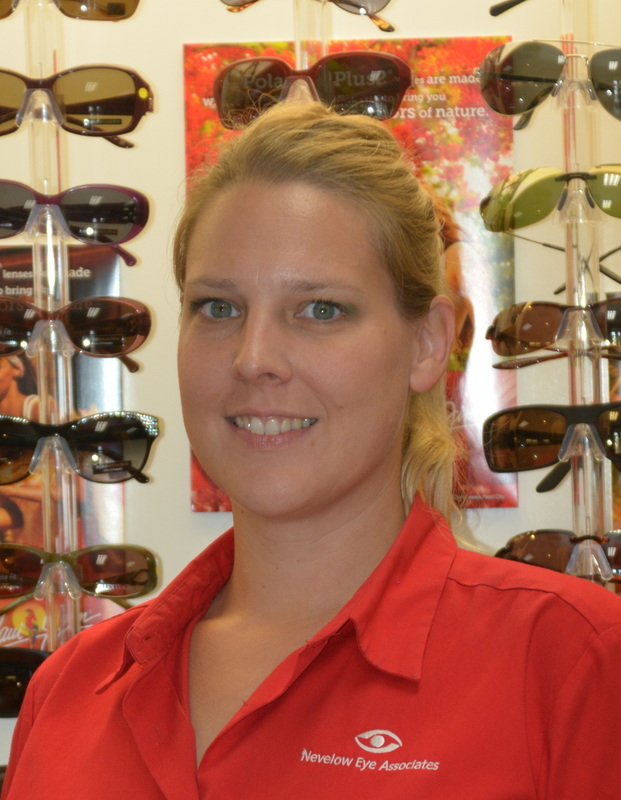 She buys the frames and contact lenses along with frame styling, adjusting frames, cutting lenses to fit frames and managing the day to day operations of the optical. She is certified by the American Board of Opticians. 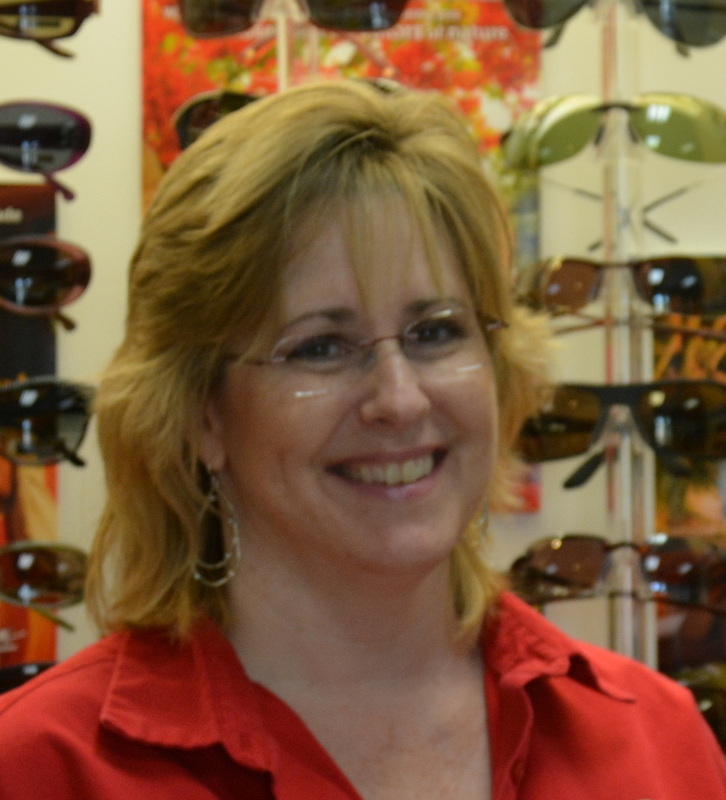 Nancy has been with the practice for 28 years and is up to date with all of the latest lens designs and which ones would be the best for your prescription and lifestyle. Dr. John relies on Nancy so much that he often states when she retires he will retire too. Nancy is married and has a daughter named Melissa. Nancy's interests outside the office include nature hikes, spending time with her family, music and reading. Alex is a graduate of UTSA and majored in Early Childhood Education. Before joining our practice, she worked many years as an Executive Assistant. Alex originally started out doing accounts receivables, but joined us in patient care two years ago. Alex does all our exam pretesting, glaucoma testing, and contact lens dispensing. She has been a great addition to our front desk! In her free time Alex loves to read, spend time with family, and travel as much as time will let her.